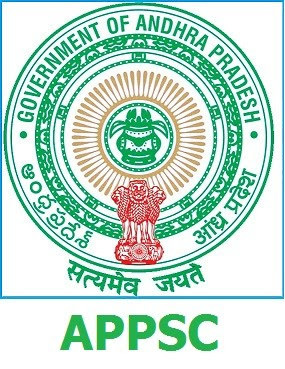 At last before elections, APPSC has released has notified for the recruitment of 169 Group I posts and 446 Group II posts. Age Limit (As on 01/07/18) is 42 years except for the uniform posts. The recruitment will be carried out in two phases - screening and test and mains. Screening test for Group I consists of Paper 1 and 2, each with 120 questions, where as for Group II, only one paper with 150 questions. main examination dates from June 10, 2019 to June 22, 2019.